Right at the start of this series, Helen Castor (left) takes a black marker pen and illustrates the cause of the 1553 crisis on a large sheet of paper. Beginning with Henry VII, very few of his legitimate male descendants were alive at the start of that year – eliminating the obvious illegitimate cases, we have Henry Stuart, Lord Darnley, aged seven (a Catholic in Scotland) and Edward VI, aged fifteen, whose health took a turn for the worse at that time. 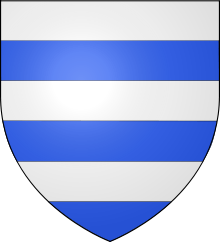 There were, however, nine healthy legitimate female descendants: Lady Margaret Douglas, Mary Stewart who was Lady Margaret’s niece of ten and already crowned in Scotland (but living as a Queen consort in France), Henry VIII’s two bastardised, but included by law, daughters Mary and Elizabeth, Lady Frances Grey (nee’ Brandon, Duchess of Suffolk in suo jure) and her three daughters Jane, Catherine and Mary together with Frances’ niece Lady Margaret Clifford. In short, the “Tudor” male line was on the propinquity of its termination, although a medical explanation for this was not given. In the first programme, Castor showed how Edward’s “devise for my succession” developed during that fateful year. First, he hopes that one of the Protestant Grey sisters will have a male heir to succeed him with Frances as the new King’s grandmother and Regent. Then his illness accelerated and there are crossings out on the devise, such that “the Lady Jane’s heires male” becomes “the Lady Jane AND HER heires male”, in the hope that he will live long enough for Parliament to enact this document and supersede Henry VIII’s own legislation, which named the Catholic Mary as heir after Edward, although the Greys would be preferred to the Stewarts. On the left is the “Streatham Portrait“, previously thought to have been of Jane, but not commissioned until half a century later. During the first half of 1553, Lady Jane was married to Lord Guildford Dudley, son of the Duke of Northumberland who was Lord Protector at the time. Lady Catherine Grey also married, as did Guildford’s sisters, one to Lord Henry Hastings, later Earl of Huntingdon. In the event, fate overtook Edward’s plans and his devise, as letters patent, had no legal status at his death on 6 July. Darnley’s claim as the last “Tudor” male was to be ignored and England was to have a Queen Regent, as Northumberland took his son and new daughter-in-law from Bradgate in Leicestershire, via Sion House to the Royal Apartments in the Tower for her reign to be proclaimed on 10 July, although Jane took the fateful decision that her husband was to be created Duke of Clarence and not King. In the second programme, Castor explains how the Privy Council erred by sending Northumberland to East Anglia to arrest Mary, removing the realm’s best military commander from the capital, where the professional soldiers and their weapons were. Mary moved from Kenninghall in Norfolk to Framlingham Castle to strengthen her position and gathered support from those who still adhered to her Catholic faith and who had “known” her from afar for her whole life. There was to be no arrest of Mary, nor was there to be a pitched battle as Henry VIII’s first-born child outmanoeuvred Northumberland, at his Cambridge base, in order to march upon London. The third episode begins with a naval mutiny ensuring that Mary had some artillery to enforce her claimand the Privy Council officially dethroning Jane. Mary took the Tower, Jane, Guildford and their fathers became prisoners and Mary was proclaimed. For Jane, there could be no return to her earlier life at Bradgate. Except for Northumberland, there was to be no trial until November and even then Jane, Guildford and Suffolk had their sentences of death suspended – until Thomas Wyatt rebelled in the Protestant interest in mid-January, in protest at Mary’s plans to marry Phillip II. Mary then signed the three death warrants, the teenage couple went to the block on February 12th and Jane’s father eleven days later. Cranmer, who had been part of her Privy Council, was attainted and deprived but lived to face Mary’s further wrath at a later date. Darnley married the other Queen Mary and was killed a year or two later in his own realm. For nearly fifty years from that July day when Edward VI’s eyes closed for the last time, England had no male claimant descended from Henry VII and the throne was disputed solely by Queens Regnant. Castor concludes by pointing out that Jane, proclaimed Queen by the Privy Council who had served Edward VI, should be reckoned as a real monarch of England, even though she had been illegally proclaimed and then dethroned. 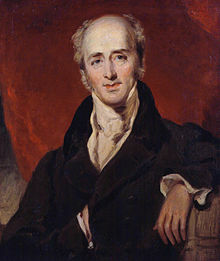 In some ways, her turbulent final year taught her cousin Elizabeth a valuable lesson – not to take a husband, especially as the most likely such candidate was her fellow survivor: Lord Guildford Dudley’s younger brother, Robert. On the right is Paul Delaroche’s highly inaccurate painting of Jane’s end, painted as late as 1834. His version of her execution takes place indoors but we know that she died on Tower Green, as did most beheaded women. 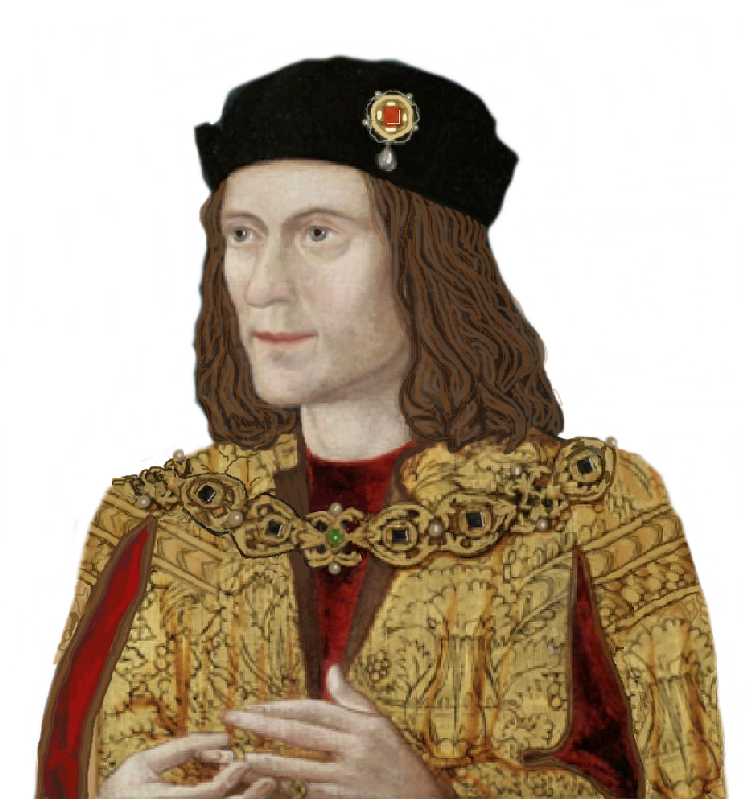 For those of us more focused on the fifteenth century, we will be familiar with the concepts of a king Edward whose death was not announced for several days whilst a faction sought to establish control (1483) and of prisoners being executed to clear the way for a Spanish marriage (1499).